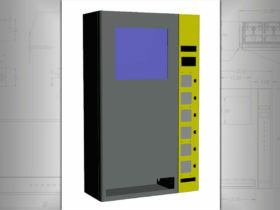 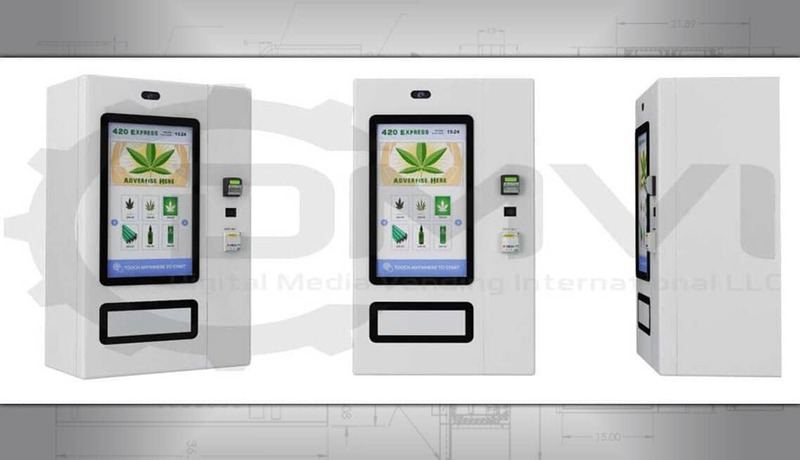 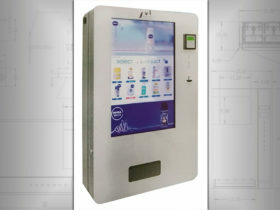 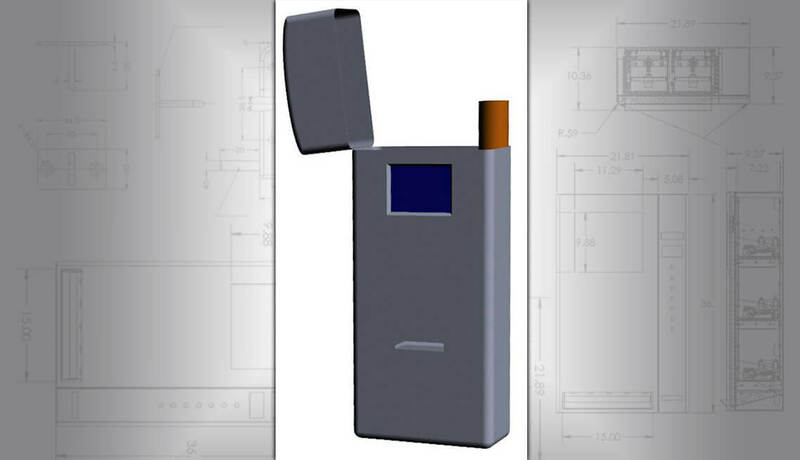 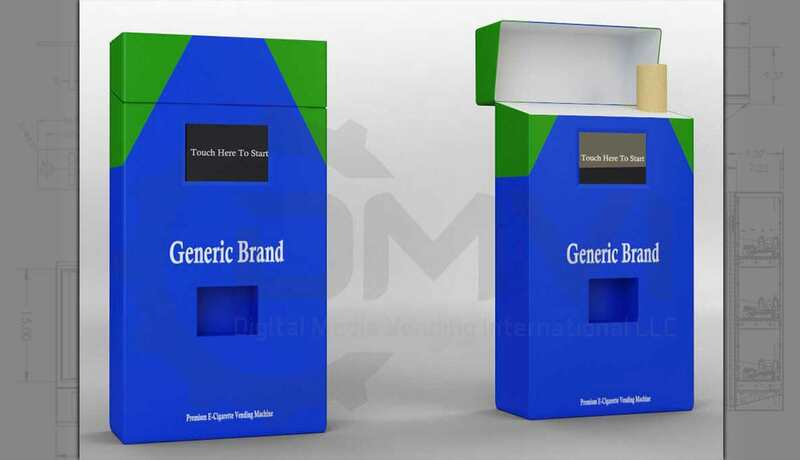 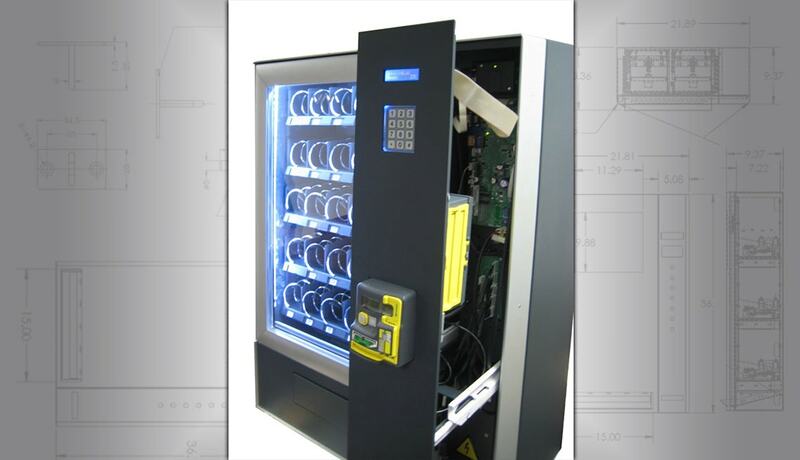 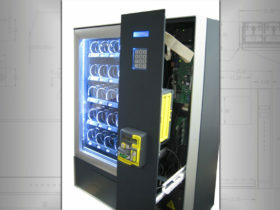 Electronic Cigarette Vending Machines – another industry on the rise! 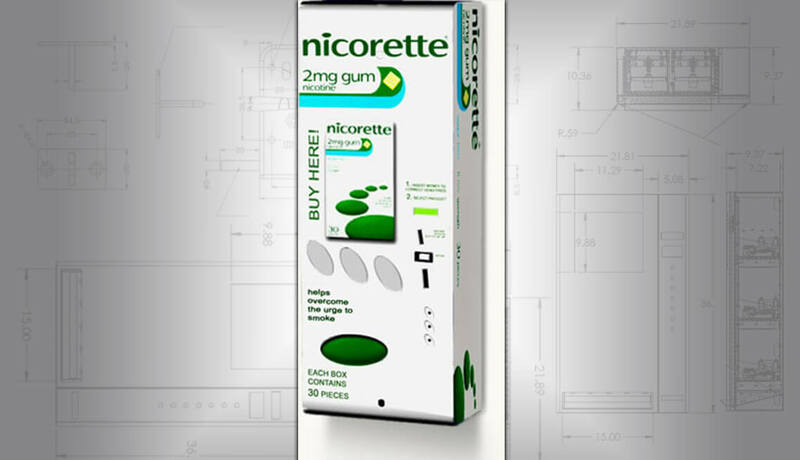 Many people are making the switch from regular cigarettes to E-Cigarettes. 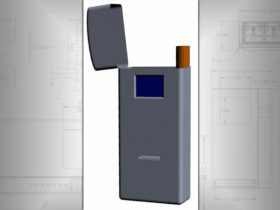 E-Cigs and vaporizers come in many shapes, sizes and forms. This is one of the most profitable, popular and ideal products for vending, selling disposable single-use vape pens. 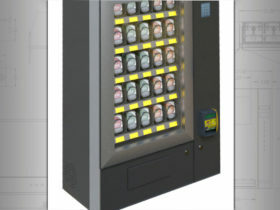 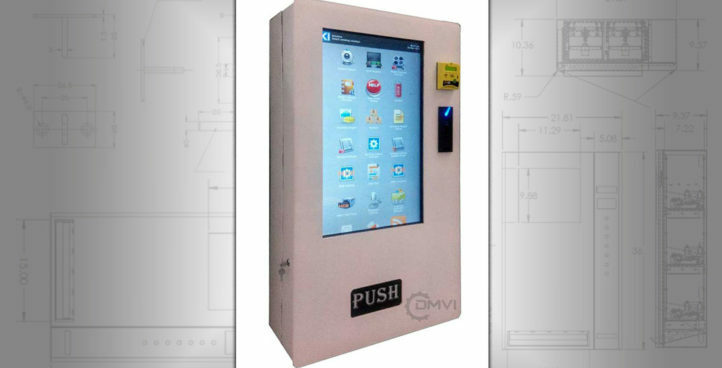 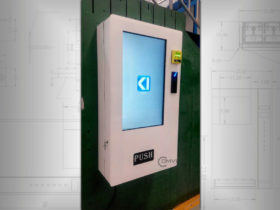 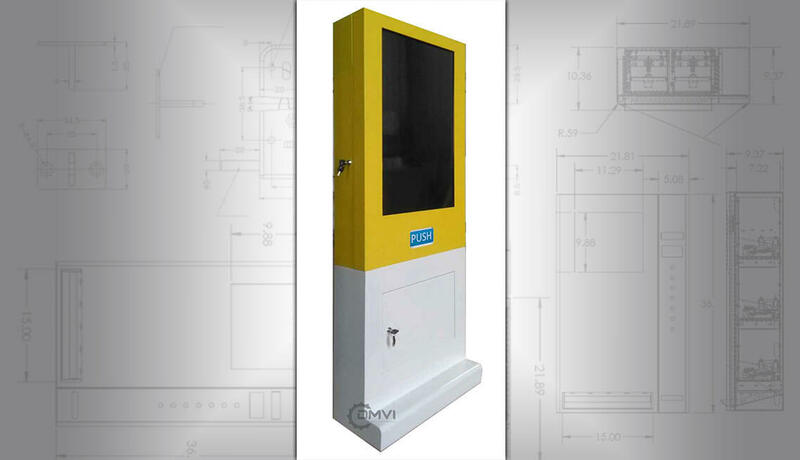 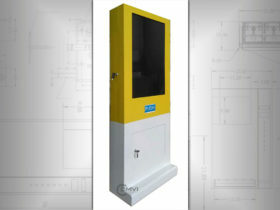 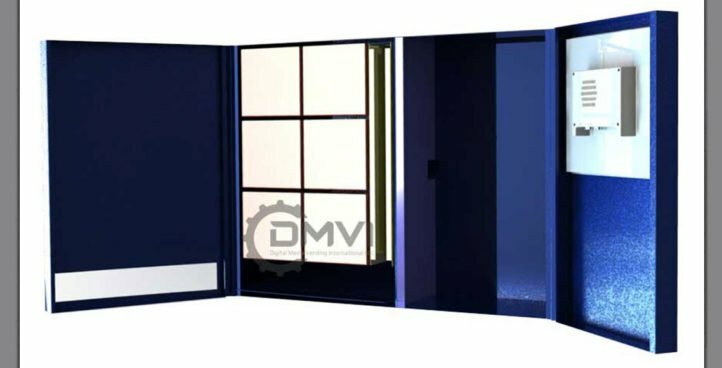 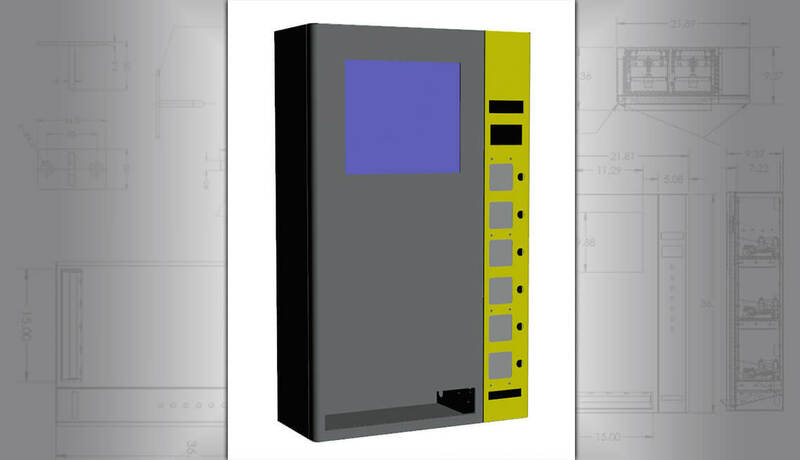 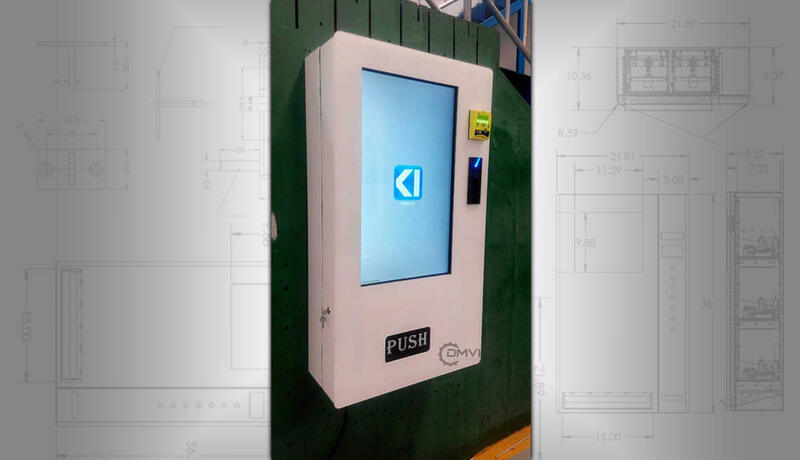 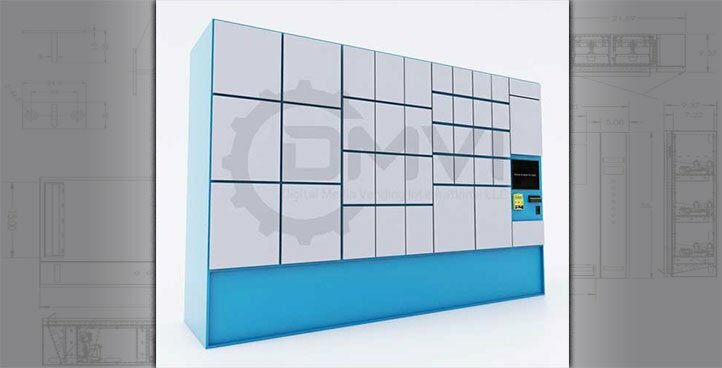 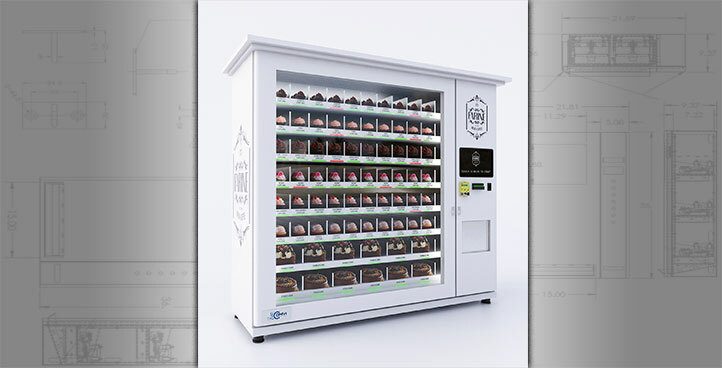 Vending machines for this product category can be in different shapes and sizes from small wall mounted machines right up to large floor standing machines and can be either very simple and basic or packed with technology and advanced user interface. 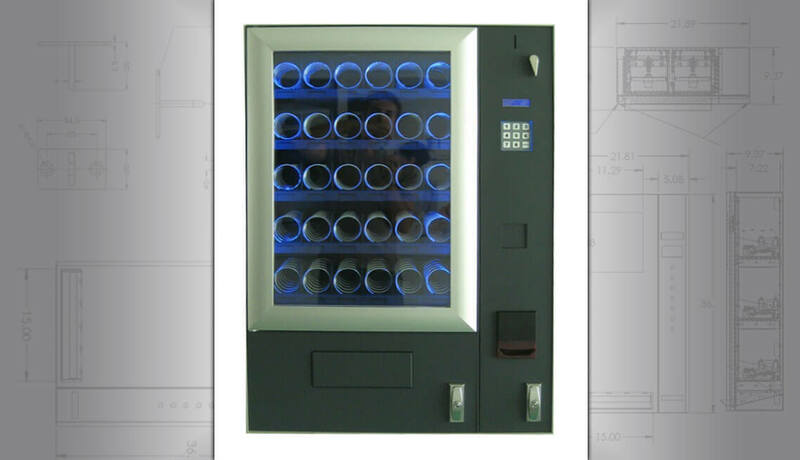 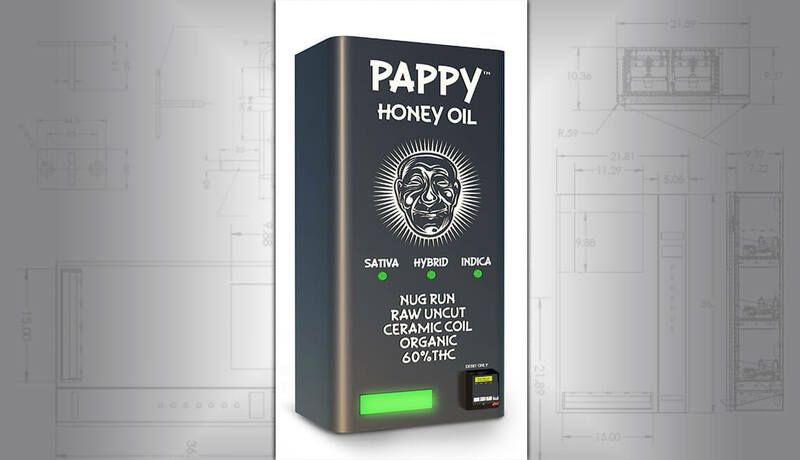 With price points between $5 and $25 per e-cig or vaporizer, this is an ideal product for vending. 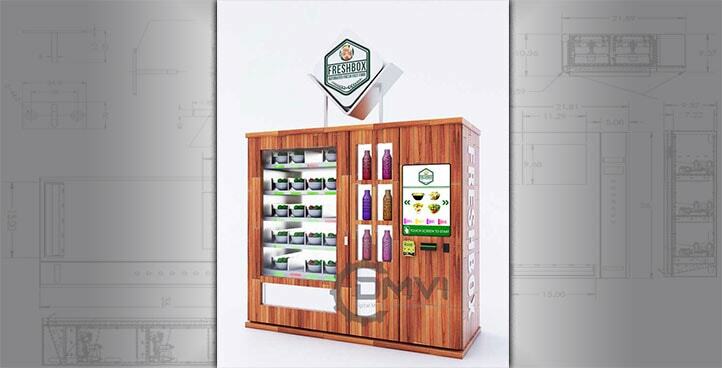 Becuase the packaging is small, you can maximize the capacity of the e-cig vending machine – which means targetted restocking visits. 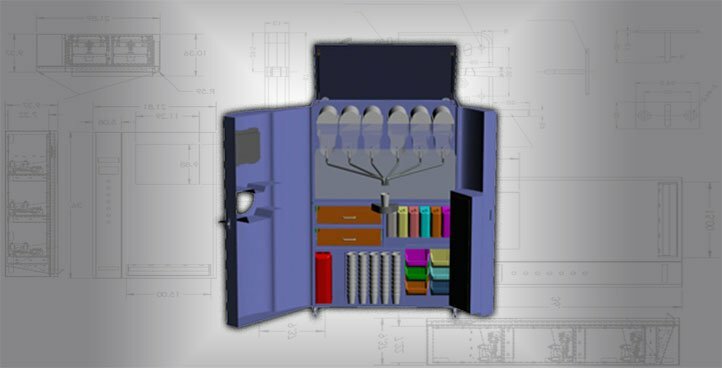 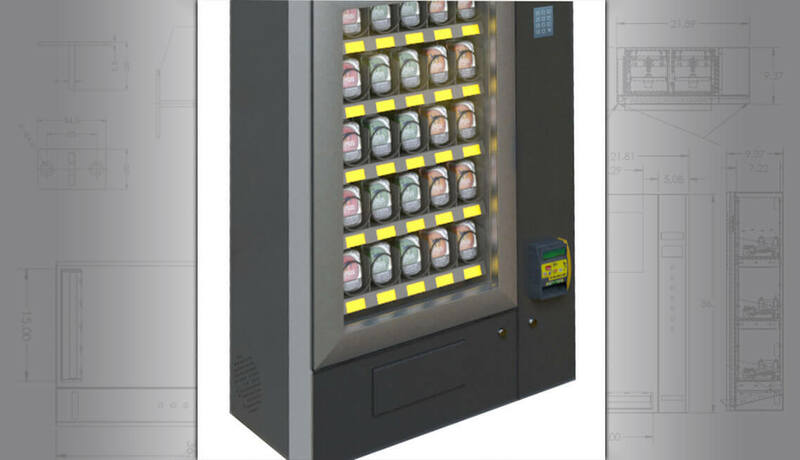 Our vending machines come with the option for low stock alerts, sales reports and inventory levels… So you never miss a sale or make an unnecessary visit. 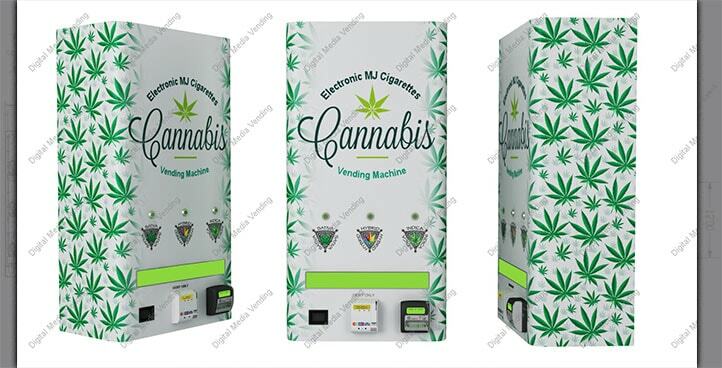 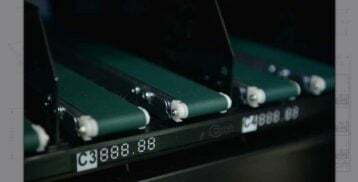 If you are looking to get into this potentially very lucrative market using an e-cigarette vending machine, you’ve come to the right place. 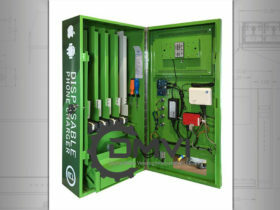 Give us a call and let’s explore your ideas. 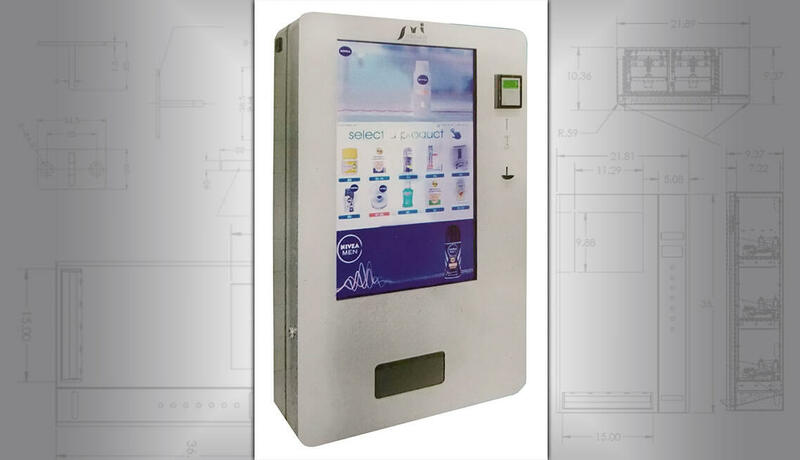 (Check your local laws regarding operating e-cig vending machines. 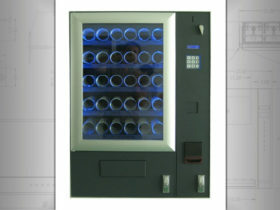 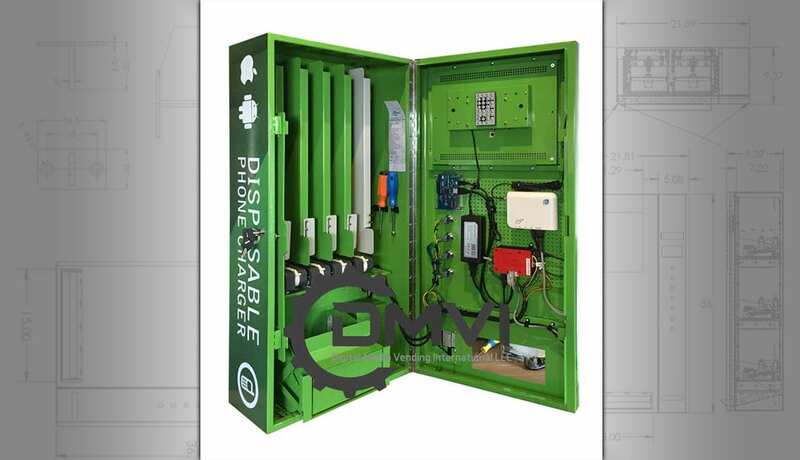 We only sell vending machines, what you sell from them is your responsibility. 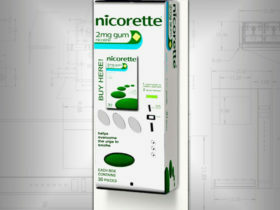 We do not sell electronic cigarettes.) 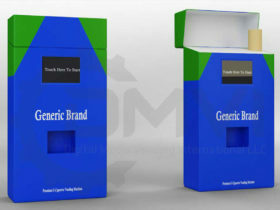 As we say in all our categories, pick up the phone, send us an email… let’s talk about your business plan.